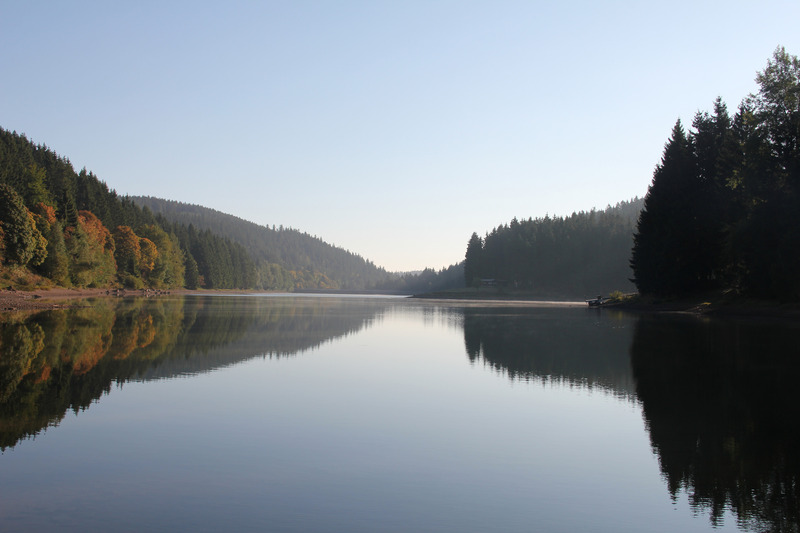 There are many travel destinations in the heart of Germany near Oberhof that we would like to invite you to. To properly plan your trip and make organisation easier, we’ve put together a website with several trips from 25 July to 2 August you can register for. You may also find information about payment, deadlines, food and drink, and much more! Click here for the EGC Sightseeing Trips!